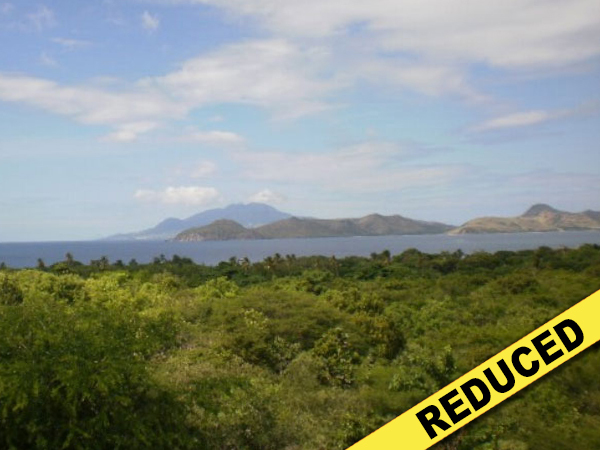 Fabulous views over the Caribbean Sea to sister isle St. Kitts from this half acre (21,780 square feet) lot. Gentle slope makes building easy. Estate road in good condition leads from the island main road to this lot. Situated on the West Coast of Nevis magnificent sunsets can be enjoyed. Ten minutes drive to Charlestown and five minutes to nearest beach. 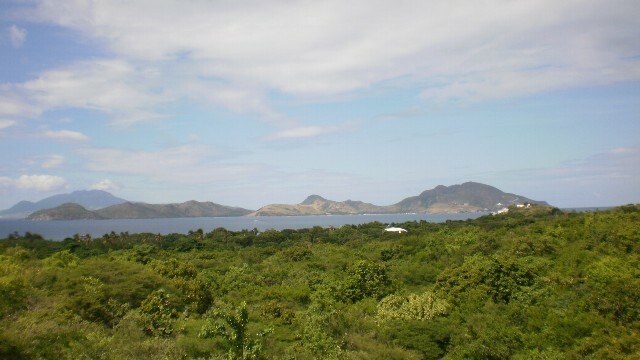 Close to the best beaches on Nevis. 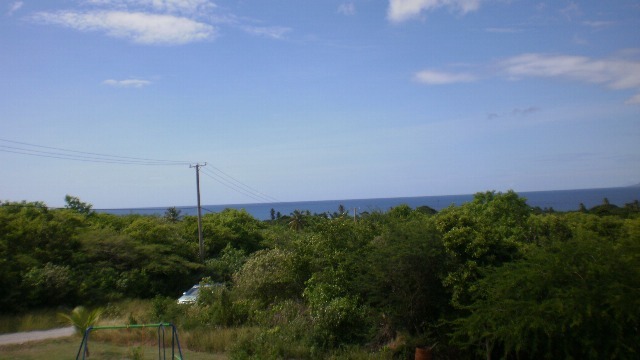 Electricity, water, telephone, cable TV and internet are on site.